Borba's Timely Book on Bullying | Thomas Armstrong, Ph.D. In the wake of the the tragic shooting in Parkland, Florida yesterday, people are mourning the loss of so many innocent people, and questioning how these killings could have been prevented. While there is no conclusive evidence that the suspect was bullied, or was himself a bully, a new book is coming out next week that contains solutions that might avert such incidents in the future. 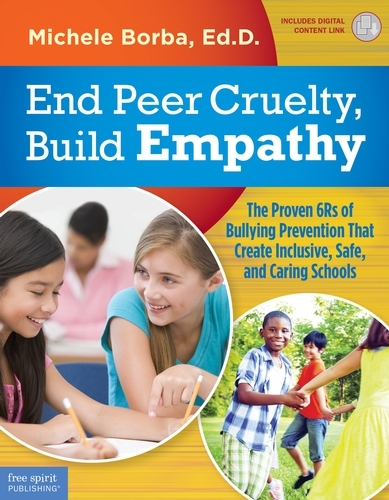 The book is: End Peer Cruelty, Build Empathy: The Proven 6Rs of Bullying Prevention that Create Inclusive, Safe, and Caring Schools by internationally recognized parenting expert Michele Borba (Free Spirit Publications). The book includes reproducible forms including bullying surveys, sample policies, bullying report forms, response forms, and lists of warning signs for bullying and depression. 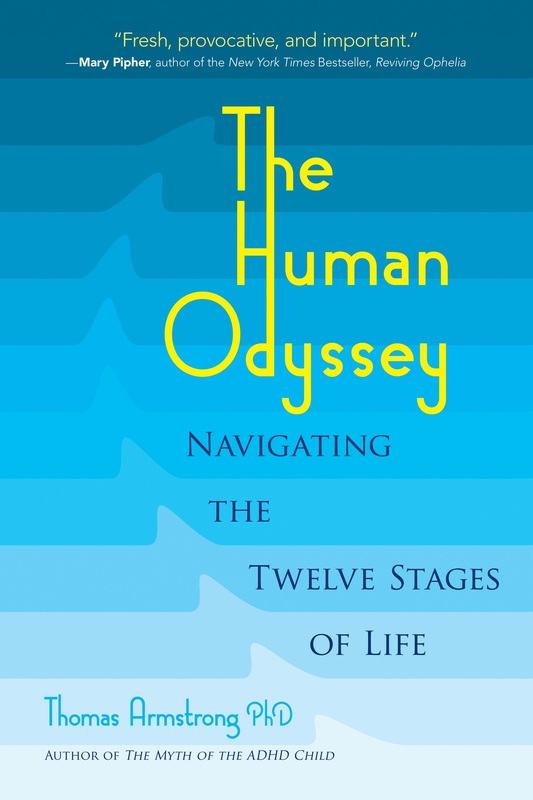 Borba is also author of the best-selling book Unselfie: Why Empathetic Kids Succeed in Our All-About-Me World. No school today can afford not to have both of these books on their bookshelves for students, teachers, and administrators.